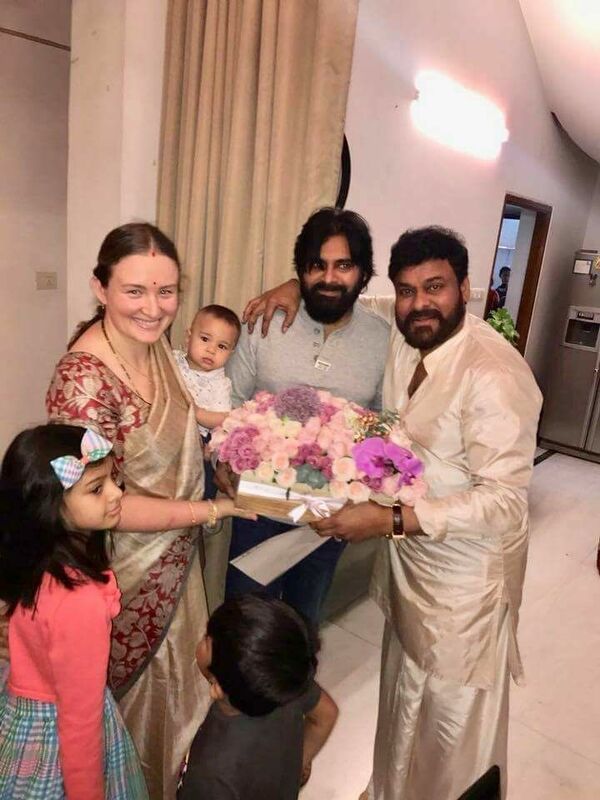 Powerstar Pawan Kalyan, who was last seen in the disastrous movies like Sardar Gabbar Singh, Katamarayudu, and Agnyaathavaasi, has almost bid farewell to movies and is concentrating on politics, actively involved in his Janasena related activities. 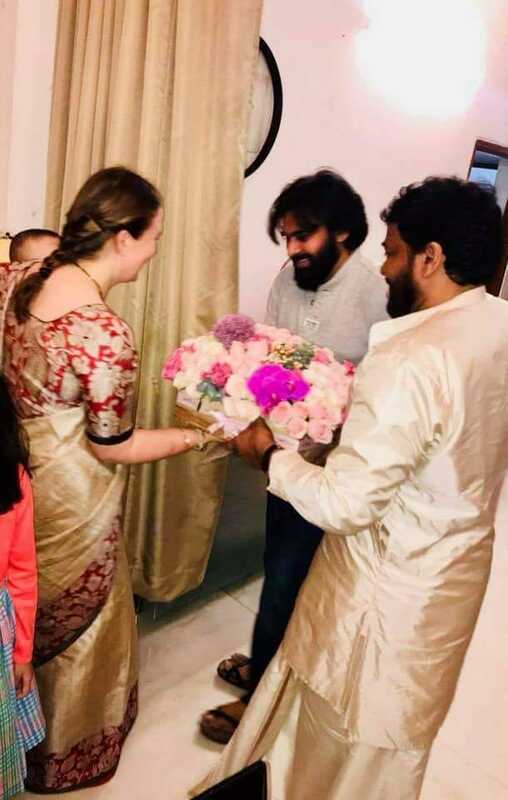 The actor turned politician is very active on Twitter, where he often posts inspirational posts and has even been a part of Controversies with several tweets. Recently, Pawan had shared several quotes by Indian army soldiers, to pay his respects. This tweet was retweeted by none other than Bollywood Big B Amitabh Bachchan, with the caption Jaihind. Pawan Kalyan immediately responded to his retweet and tweeted that he adores, loves and respects him from the bottom of his heart, and shared details of the book which has the quotes. Pawan Kalyan also started following Amitabh Bachchan.